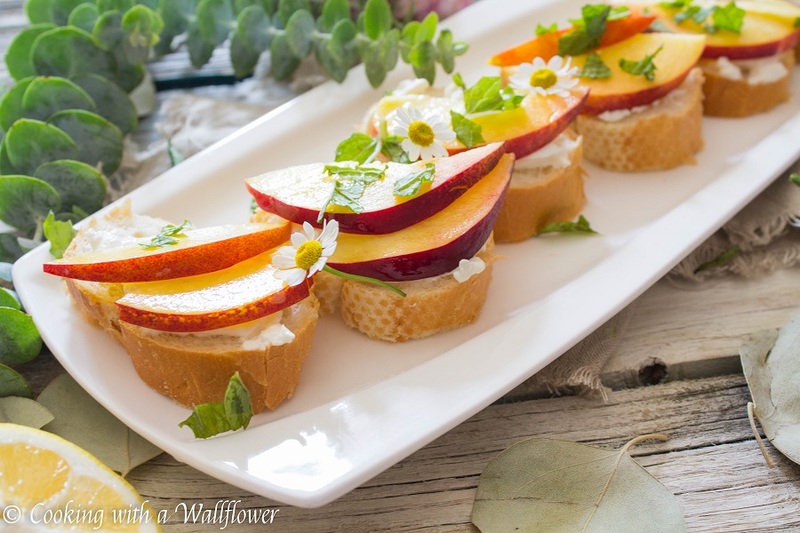 Toast topped with creamy burrata, fresh peaches, mint, and a drizzle of honey lemon dressing. Add a pinch of salt to each peach burrata toast to elevate the flavor. We’re already more than halfway through July! Summer is passing by super ridiculously fast this year. Maybe it’s because every few days I have something planned. It is definitely starting to take it’s toll. But I love that there’s always something to look forward to. 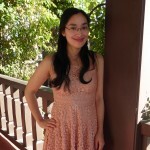 On Sunday, my family and I had a small going away party for my cousin, Linda, who is moving to Orange County. Honestly though, t’s really just an excuse to celebrate since we know we’re going to be seeing her often. Once she moves to Southern California, we have plans to visit her often. To be honest, we already bought plane tickets for Labor Day weekend. Lol. We originally wanted to do a BBQ, and we kept calling it our BBQ, but that didn’t actually happen since nothing we made was grilled. 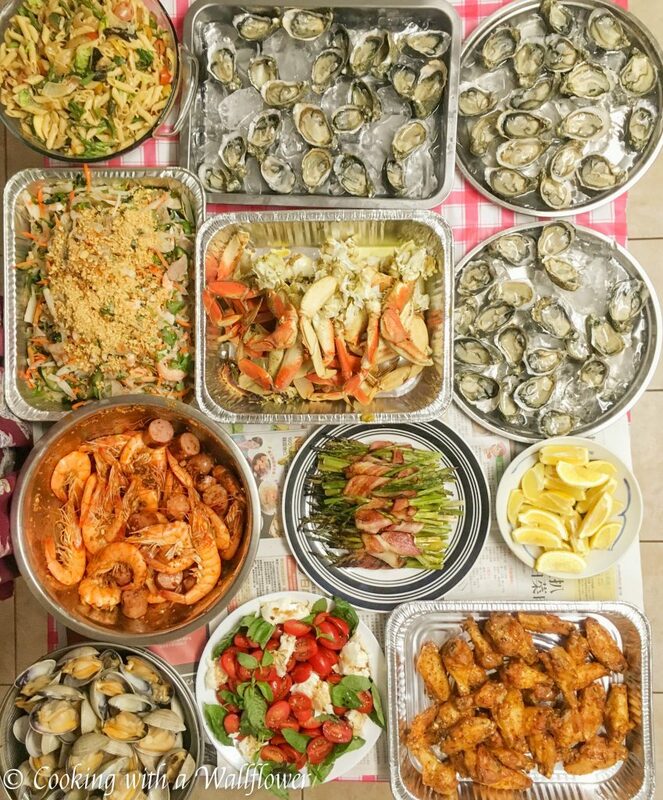 Instead we had a seafood boil with a lot of miscellaneous sides. I feel like I’m falling into an eternal food coma with all the eating adventures I’ve been going on with family and friends. 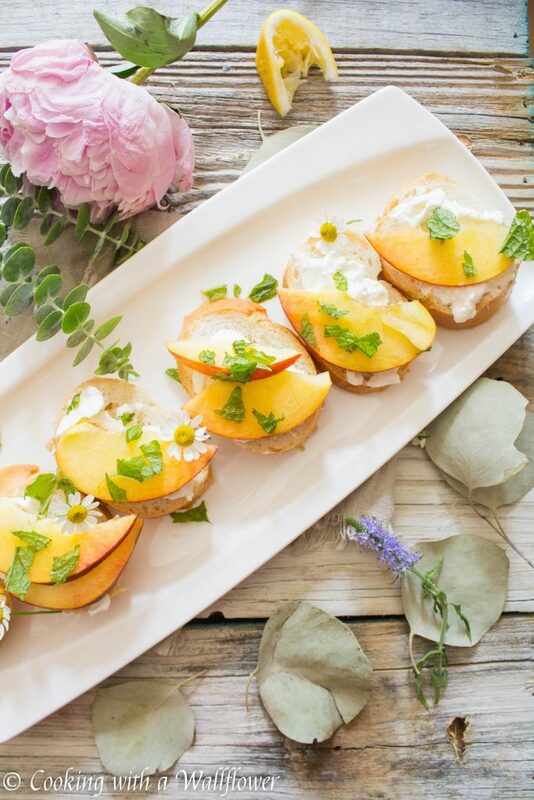 In the mean time, let’s talk about these peach burrata toast. I swear, if I could just eat toast for breakfast, lunch, and dinner, I’d be completely happy. I love all sorts of bread and there are so many different ways to customize your toast. 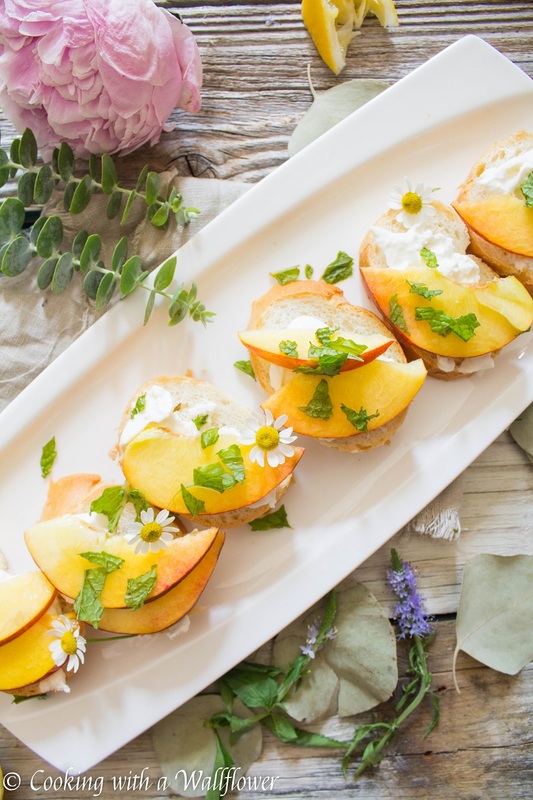 This peach burrata toast embodies the sweet refreshing flavors of summer and I can’t wait for you to try it. Toss the slices of peach with mint, honey, and lemon juice. Set aside for now. Toast or grill the bread. Spread burrata on each of the slice. Top with slices of peaches. Drizzle the leftover honey lemon dressing. Top with shredded mint. 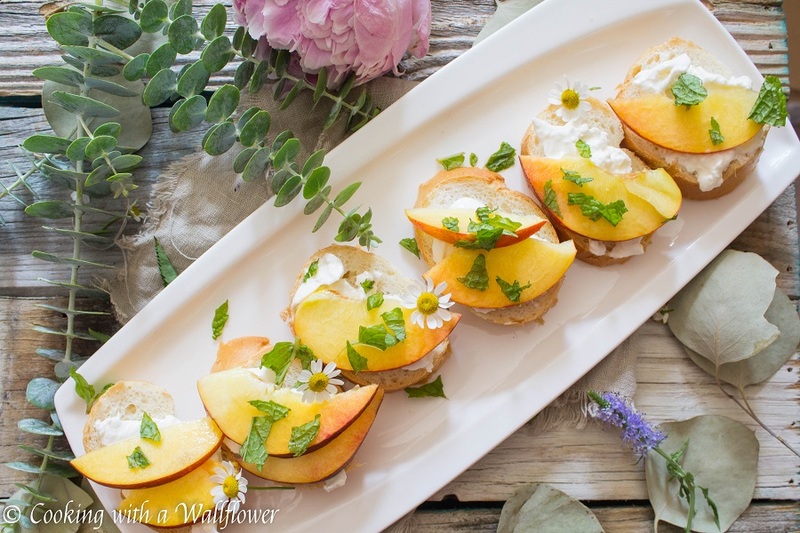 Serve the peach burrata toast as an appetizer or side. You can find the full recipe for this peach burrata toast over at Ask Anna where I contribute recipes each month. 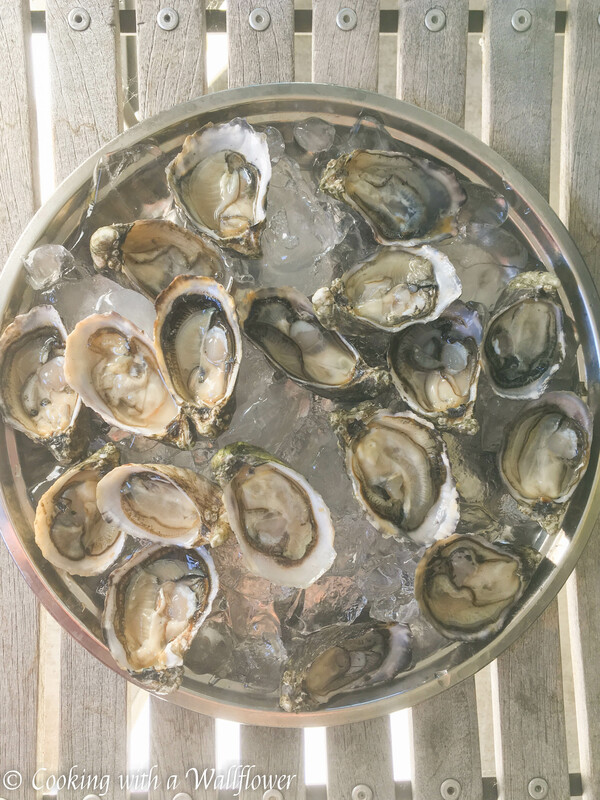 This entry was posted in Appetizers, Breakfast, Farmer's Market, Quick and Easy, Recipes, Vegetarian and tagged appetizer, farmer's market, quick and easy, side, vegetarian. Made it with grilled peaches…Yum!!!!! Wow that looks delicious! I’m determined to cook more and try different recipes. I’ll be adding this to my list to try soon! Hope you’ll like it, Gini! My grocery store finally started to carry burrata – I’ve been eating it constantly! Will have to try this lovely recipe! -this looks sooo yumilicious… I am going to try this at home..